The Ambulance Museum was formed more than 30 years ago by serving and retired ambulance officers and other ambulance staff. After many years of operating a display and storage facility in Thomastown it relocated to 1/55 Barry Street Bayswater in 2015. 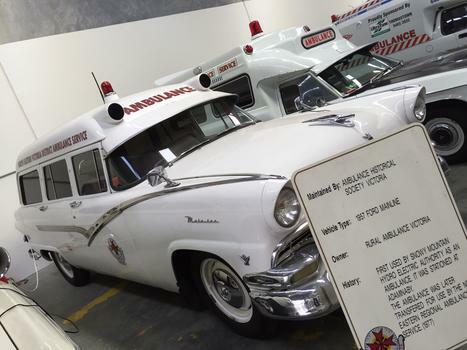 The Museum has a growing collection of more than 20 ambulances. Additionally, it has a large collection of memorabilia, documents and photographs. 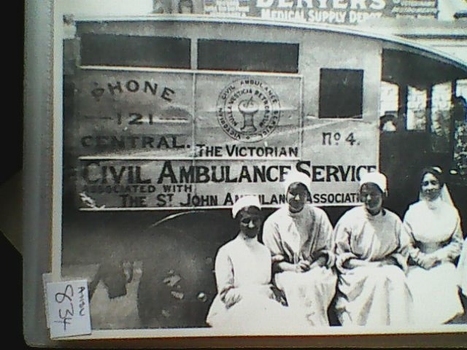 The Museum Archive, which includes some old Ambulance Victoria district service records, is available to researchers (by appointment only). Membership is open to serving and retired paramedics, ambulance officers, ambulance employees, families of deceased ambulance employees and interested members of general public. The museum accepts group tours (by appointment). Our vehicle fleet is operable and available for hire to film companies and other organisations. 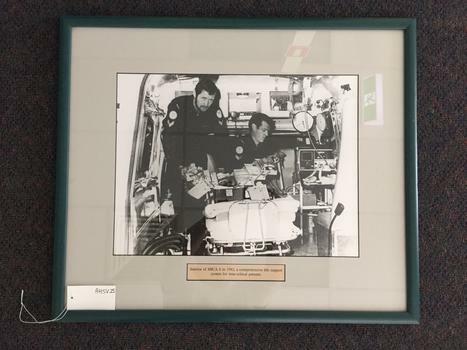 If you value Victoria's ambulance heritage and want to assist with its preservation, the Museum accepts tax deductible donations and is seeking both minor and major corporate sponsors. 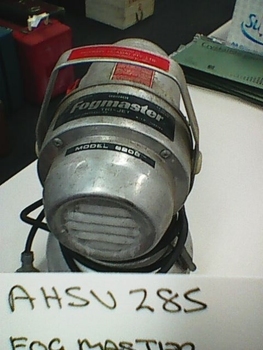 For further information contact the museum curator at chas.martin@ambulance.vic.gov.au on 0428813385 (office hours only). UPDATE: On 18 July 2016 the museum took delivery of an early 1970s Dodge Ambulance. 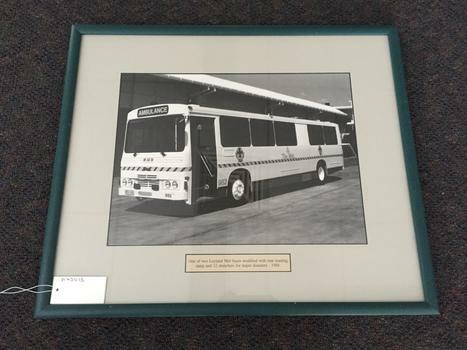 The vehicle is being restored to represent Car 208, Australia's first Mobile Intensive Care Ambulance (MICA). 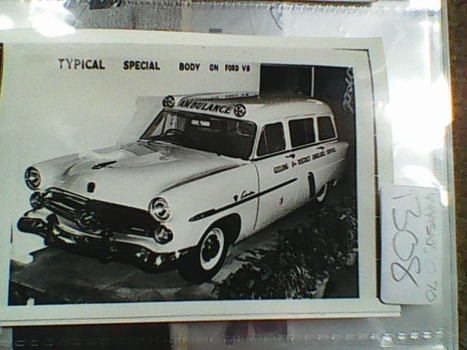 The Museum wants to make contact with former MICA paramedics who worked on Car 208 and its sister ambulances in the early 1970s. We are usually open Mondays, Tuesdays and Wednesdays from 8am till 1pm but we can open at other times - call us before you visit and especially if you want to book a group tour! A modest group tour charge applies. For individual visitors a gold coin donation is appreciated. 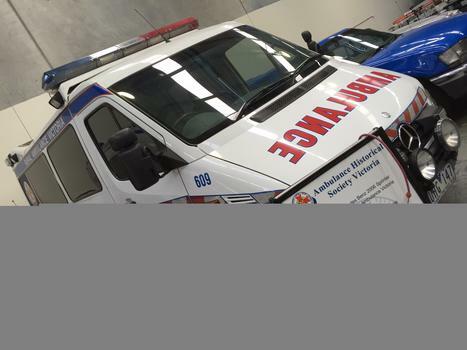 A collection of medical equipment, vehicles, uniforms used by the ambulance service in Victoria, Australia. 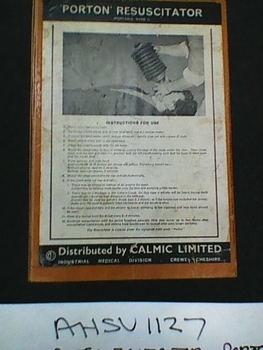 The collection also includes a range of paper-based items such as documents and photographs relating to the ambulance service. Rectangular chart made from printed and coated paper on a fabric base. The chart is mounted at either end on timber batons using small metal tacks. The upper baton is moulded while the lower baton is circular in cross-section. Two screwed metal eyelets have been attached at either end of the upper baton for use in hanging the chart. A short length of white cotton tape is attached to the mid-point of the upper baton with a metal tack. The tape is used to secure the chart after it has been rolled up. The logo of the St John Ambulance Association is printed on the bottom edge of the chart (LHS) along with the words 'ST JOHN'S GATE, LONDON E.C.1'. The artists name 'J.Teck' is printed near the bottom edge of the chart in the centre. 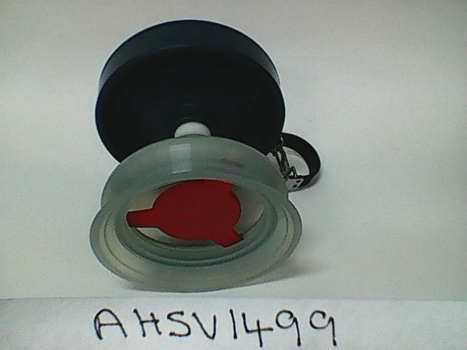 Black rubber resuscitator in timber box with leather carry handle. One side Perspex. A Mercedes Benz Sprinter four-wheeled vehicle fitted out as an ambulance. Body painted white with red and silver diagonal stripes in a strip along the mid-section of each side panel. The word Ambulance is written (in mirror image0 across the front of the vehicle. This ambulance is typical of thise used throughout Victoria in the 2000's. A very comfortable and manageable ambulance. It was stationed with the Gippsland Ambulance in Loch Sport, Victoria. Black and white photograph (Print) with mountboard surround, enclosed in a timber frame (painted green) with Perspex glazing. 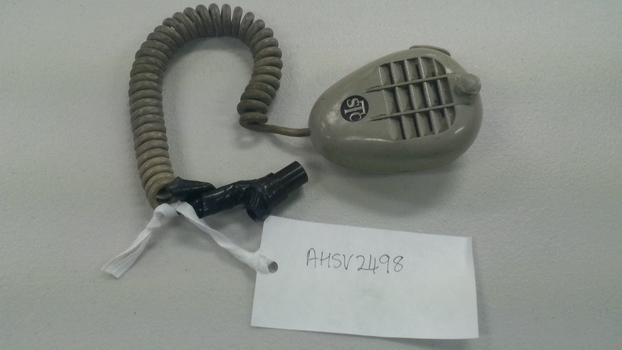 Hanging string attached at back. 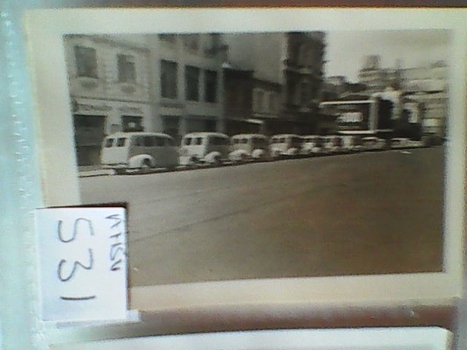 Black and white photograph of ambulance 2-623 in from of building. Details of the ambulance service which created and used this record are unknown. More research needs to be undertaken. Black and white photograph with grey matting and white over-painted timber frame. 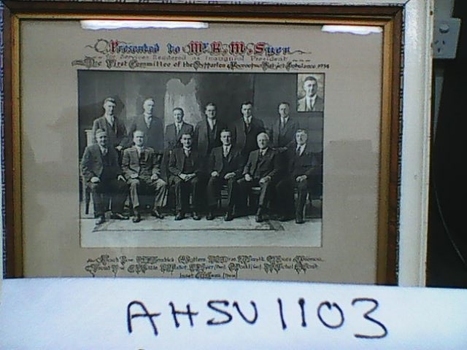 Group of 12 men in suits. Photograph of another man pasted into top right corner. 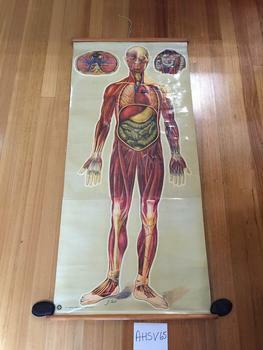 Ambulance and safety awareness item aimed at school children . 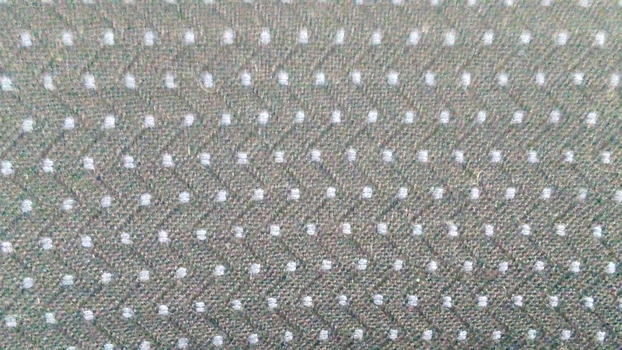 Label could be peeled off and used to identify a student’s school books. White rigid ribbed peaked cap. 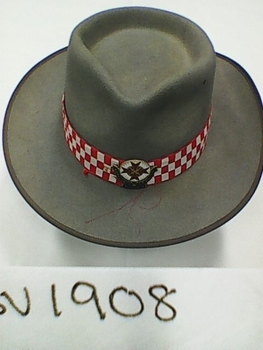 Rural Ambulance Victoria badge on front of cap. Black plastic chin strap band above with plain gold coloured button on either end. Gold coloured plastic band in a wreath design either side of top of peak. 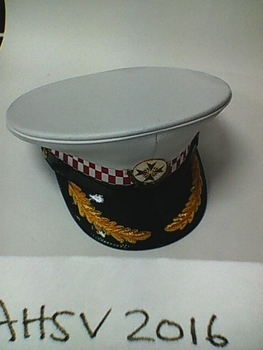 Large red and white chequered band between the cap and the peak. Maker inscribed on plastic label inside cap. 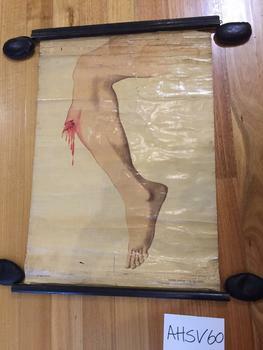 Rectangular medical chart made from printed and coated paper laid on white fabric (?cotton) and showing a fracture to the right leg. 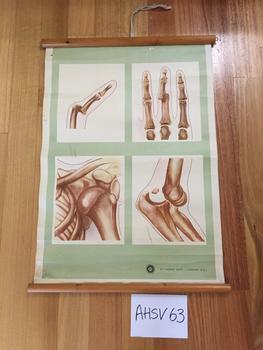 The chart is attached to two wooden batons with masking tape. The top baton is moulded while the lower baton is circular in cross-section. Both batons are stained black. Dark blue binder containing loose leaf pages . 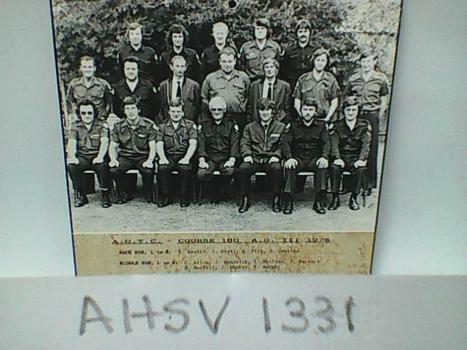 accounts, South Eastern Region/Warrnambool, July 1982 to June 1988. This book covers a period when the South Eastern Region was created and also that organisations predecessors. Front Row L to R: T. Lee, B. Pratt, A. Dales, G. Davies, C. Chapman, T. Cuddily, L. Ryan. Middle Row L to R: C. Price, J. Spanwick, I. Neilsen, J. Satori, D. Murfett, J.Dicker, P. Murphy. Back Row L to R: T. Austin, I. Scott, G. Pitt, W. Jenkins. Rectangular chart made from printed and coated paper on a fabric base. The chart is mounted at either end on timber batons using small metal tacks. The upper baton is semi-circular in cross-section while the lower baton is circular in cross-section. Two screwed metal eyelets have been attached at either end of the upper baton for use in hanging the chart. A short length of white cotton tape is attached to the mid-point of the upper baton with a metal tack. 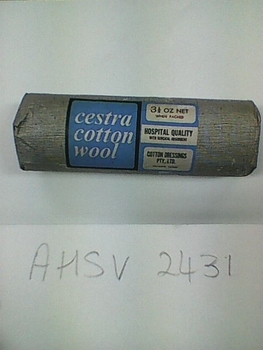 the tape is used to secure the chart after it has been rolled up. The word 'DISLOCATIONS' is written on the back at the top margin, in black and red ink. The words 'ST JOHN'S GATE, LONDON E.C.1' and a logo for the St John Ambulance Association are printed on the bottom edge at the front of the chart (RHS). 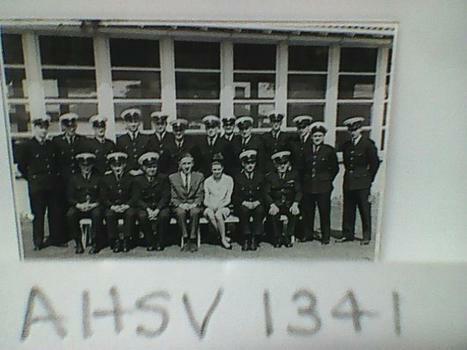 Contains the names, shift times and wages of local ambulance service employees. 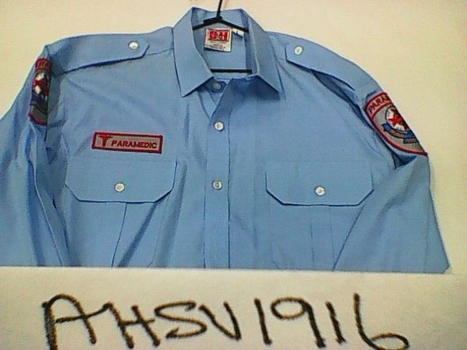 This book lists the details of all employees at the Goulburn Valley Ambulance Service and provides details on their work history, previous employment, education, address and next of kin details. Clear plastic bottle with green and white screw on cap with external plastic tube. 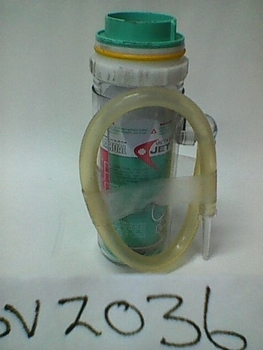 Plastic bottle contains a green and white pressure pack. Four-wheeled vehicle fitted out as an ambulance. Bodywork painted white with chrome trim. Red light located on roof. 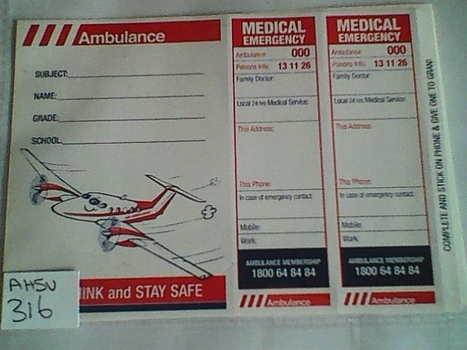 The word "Ambulance' painted in red above the front windscreen.